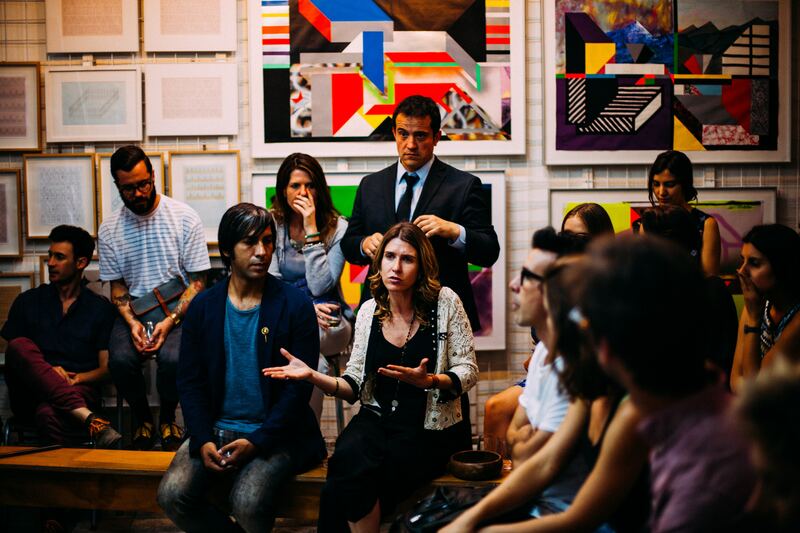 One of the most widely read and downloaded blogs on our Clearwater Consulting website focuses on tackling tough conversations, particularly with one’s manager. 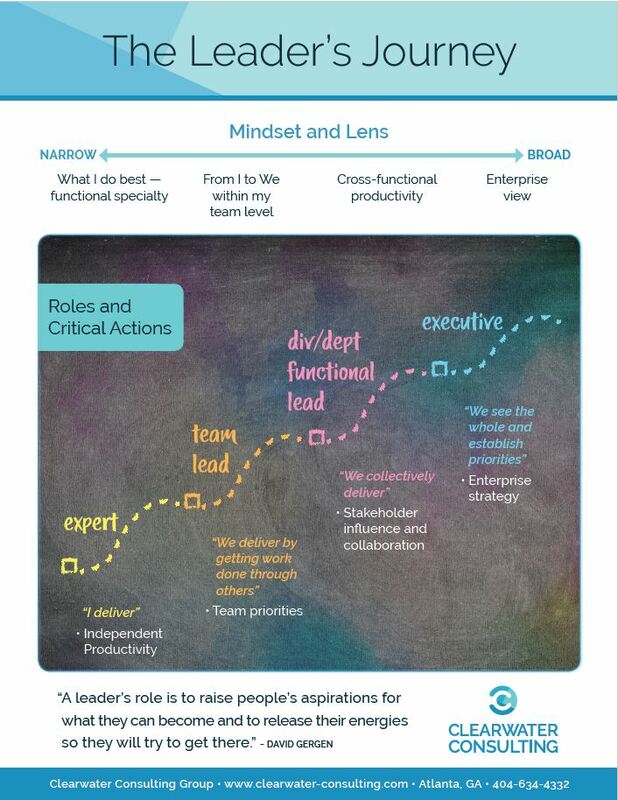 The second most widely read blog is on the reasons that dysfunctional teams lack accountability. So, what’s the link between these two massively popular blogs? 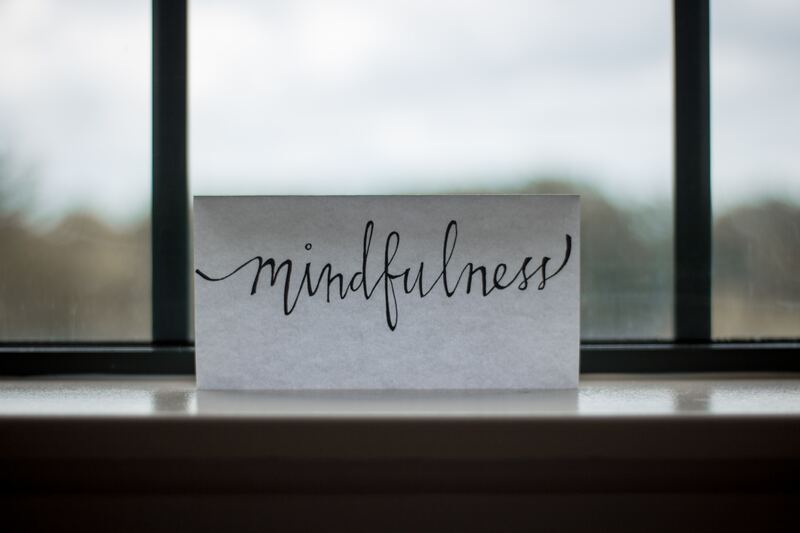 Clearwater's quarterly Executive Breakfast in July 2018 highlighted Mindfulness to reduce the negative impact of stress and enhance resilience and awareness of self and others. 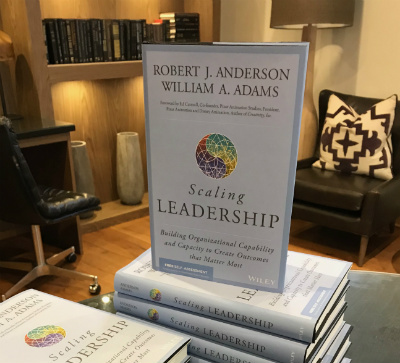 With guest speaker, Mark Dannenfelser, founder of Mindfulness Center of Atlanta, the group explored the importance of the topic as it relates to themselves as leaders, to their teams, and to their organizations enmeshed in unending change. See our digital scrapbook from the breakfast here. 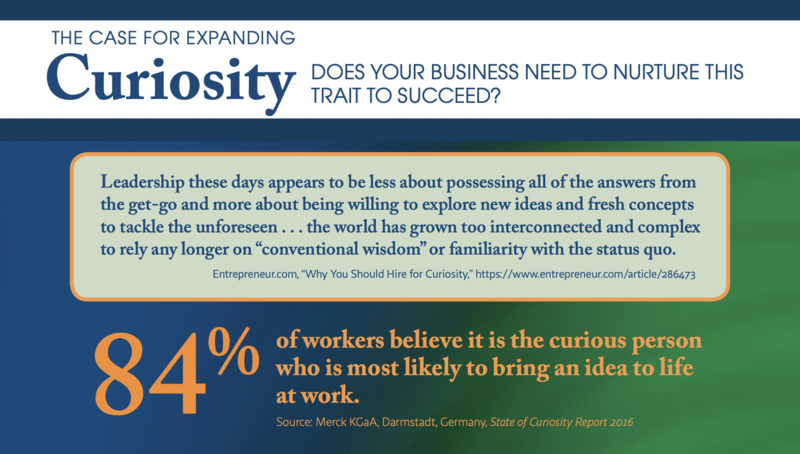 In today’s business environments with rapidly-changing roles and business dynamics, organizations are learning that the trait of curiosity is important for driving business and product innovation.